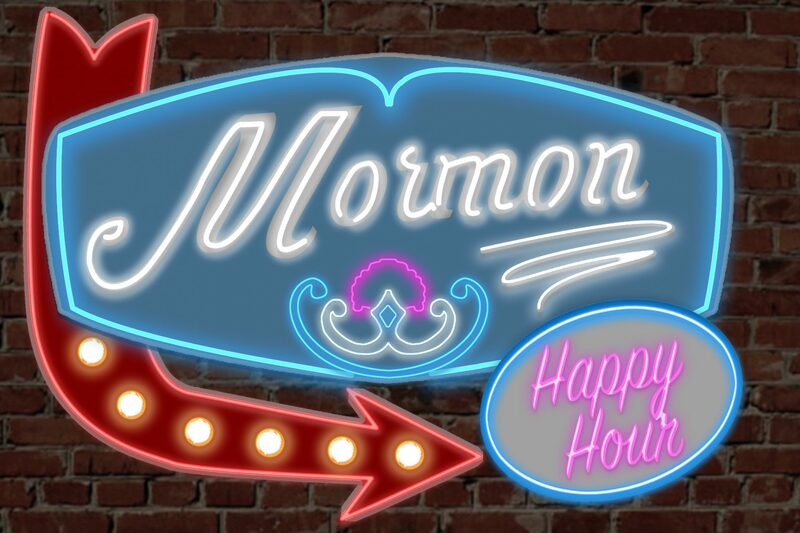 Support Mormon Happy Hour and become part of the Angels on Fire! Bringing you an action-packed, entertaining show is our passion! 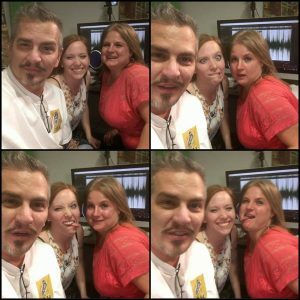 When you support the show each month, you will gain exclusive access to behind-the-scenes content. Yes, you get to see us in our raw, creative and possibly intoxicated state! Plus, watch each episode in uncut video form so you can feel like you are right in the studio with us. As a supporter, only you will experience the extended video interviews with our guests. Don’t miss out! With your monthly support, we can bring you a fuller, more appealing experience each week! As we build our show, we need a few things to help us bring you a better product. We need software subscriptions to connect our out of state guests remotely with quality sound you’ll want to listen to, and watch! Our studio needs basic equipment; a second mic, an interface, a webcam and studio lighting to give you a satisfying audio/visual experience. Thank you immensely for supporting our heathen habits of bringing you snarky, irreverent news from the world of Mormonism!